We belive in saftey for everyone, and that the people shouldbe involved in our government! Every morning our President, President Mugabe, addresses the citizens of our wonderful country through your local newscast. If there is a problem he will tell us, so we don't have to wonder around wondering. He also started a recording company which puts out great music that i'm not afraid to let my children listen to. it also helps keep peace in our society by giving people the idea to rebel. 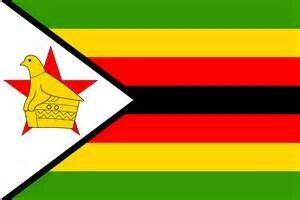 Just imagine living in a perfect society which is Zimbabwe! 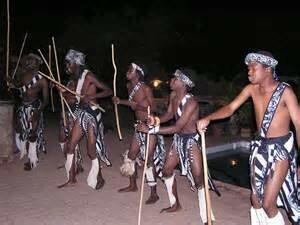 Mugabe has changed us and made us better! 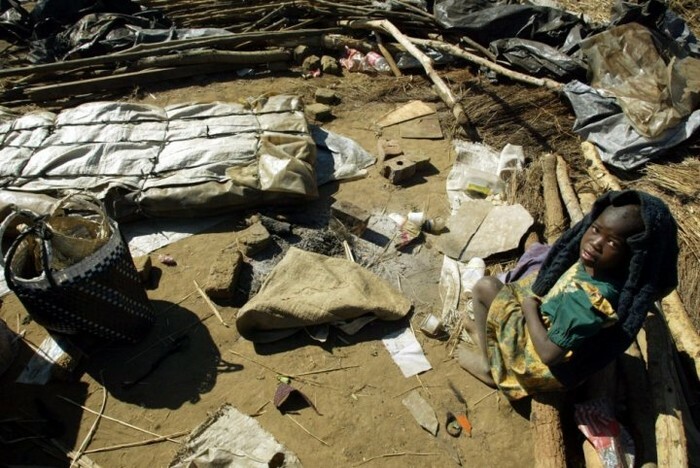 people were living in poverty. but Mugabe made living there a thousand times better! 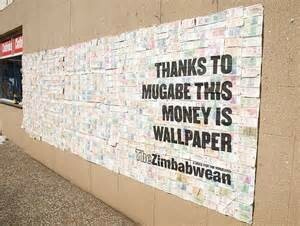 we use money as wallpaper! 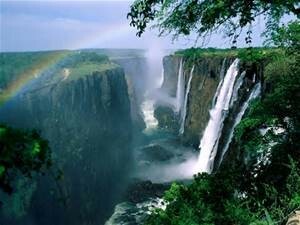 Come to zimbabwe you wont regret it!